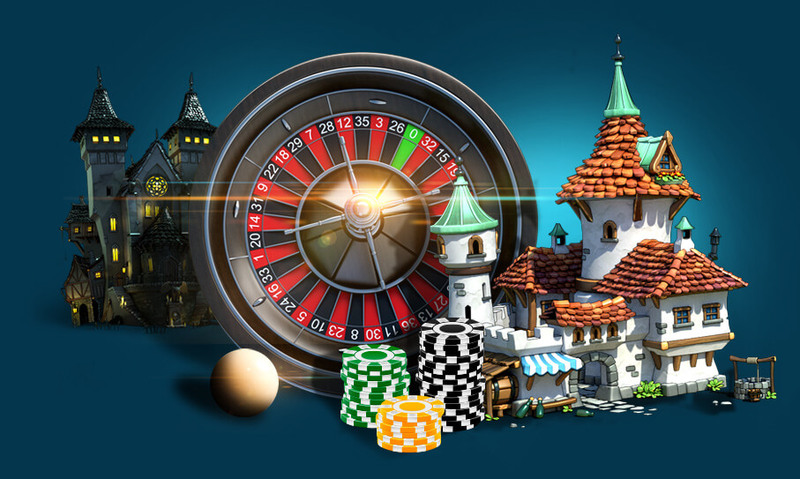 Best Casino Movies - Play their Casino Games with CA$200 Free! Hollywood directors have long been fascinated with casino settings and who can blame them? Casinos make glamorous backdrops with their glitzy slots machines, spinning roulette wheels and exciting high-stakes card games. Numerous movies have been created using casino settings. Here are a few of the classics, perfect for a casino movie night. "Casino Royale" follows James Bond's exploits as he tries to stop an ace gambler with terrorist connections from winning a huge jackpot. The 1967 version offers quite a few top-notch gambling scenes focusing on the casino game called baccarat. The 2006 remake starring Daniel Craig has the same plot as its predecessor, but the name of the game in this version is Texas Hold 'Em poker. Watch this movie to enjoy awesome action scenes both inside and outside of the casino. "Croupier" came out in 1998 and stars Clive Owen as a dealer working in a London casino. Instead of focusing on the glitz and glamour commonly associated with Las Vegas casinos, the director showed a British gambling underworld full of cold characters living a rough life. "The Cooler" tells the tale of Bernie Lootz, played by William H. Macy. Lootz works for a casino manager as a cooler, an individual whose bad luck rubs off on the other gamblers and gives the house an added advantage in slots and other casino games. However, when Bernie meets Natalie, a waitress played by Maria Bello, his luck seems to be changing for the better. This doesn't go over very well with the thuggish casino boss, played by Alec Baldwin, who is more than willing to blackmail, intimidate and even kill to keep Bernie's luck bad. 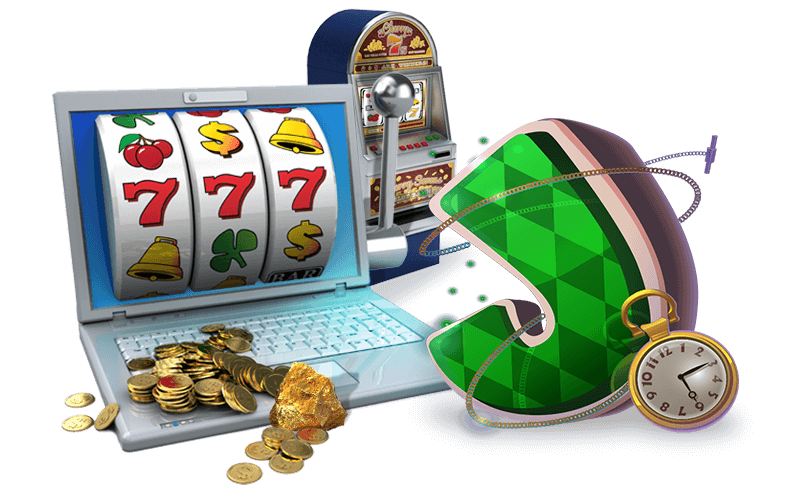 Luckily you will never have to encounter a cooler in an online casino! The 2001 version of "Ocean's 11" focuses on 11 professional criminals who work together to rob a bank that has $150 million in the vault, all of which came from three major Las Vegas casinos. Starring Andy Garcia, Julia Roberts and George Clooney, "Ocean's 11" did well enough to inspire two sequels. Now that you’ve gotten up to speed on some key casino movies, you can catch up on some casino news too!